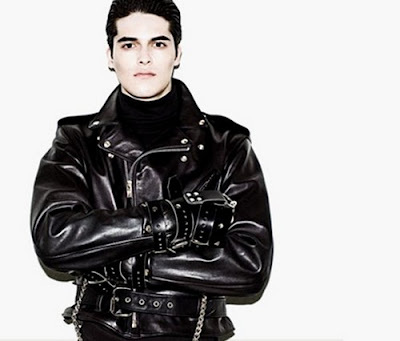 The American Dream in Leather - SCHOTT N.Y.C. In 1913, two brothers, the sons of a Russian immigrant, went after the American Dream by making raincoats in a basement on the Lower East Side of Manhattan. 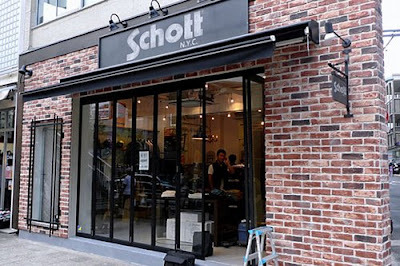 By the mid-1920's, Irving and Jack Schott were making headlines with their clothing brand, Schott NYC, and revolutionized outdoor wear by putting the first zipper on a jacket. 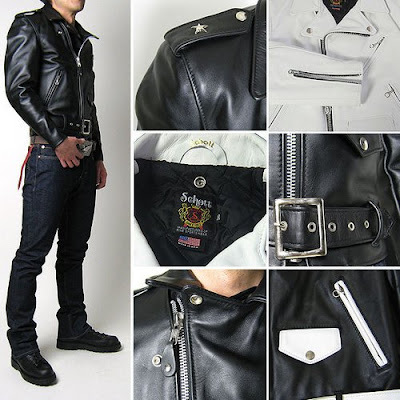 Irving Schott produced his first leather motorcycle jacket, called the Perfecto, in 1928. 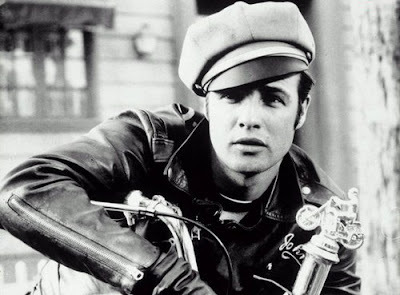 It wasn't until 1954, the cult classic "The Wild Ones" featured young actor, Marlon Brando, perched on a motorcycle wearing a Schott Perfecto. 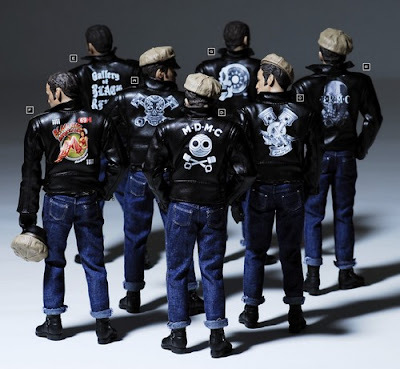 The popularity of black leather jackets and motorcycles reached new heights after the film's release, and "bikers" became a symbol of youth and rebellion. 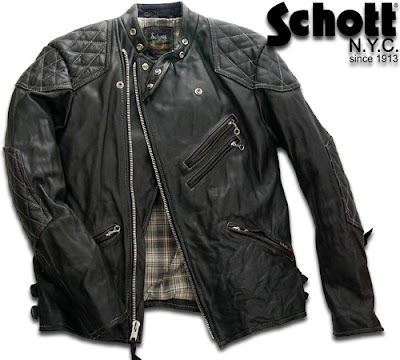 This year, Schott NYC collaborated with Jaiden Rva James to reinvent their iconic black leather biker perfecto jacket. 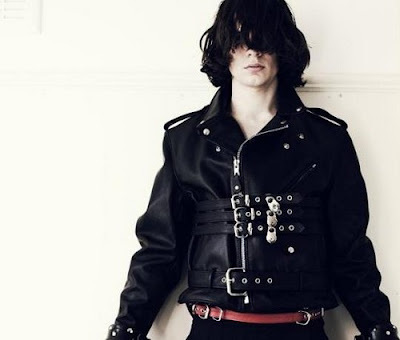 At the London Fashion Week, Jaiden Rva James included the perfecto jackets as part of his Fall/Winter 2009 collection.